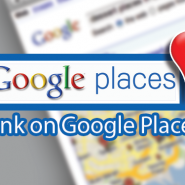 ● Set-up and configure your Google Places listing to ensure high visibility for local searches. ● Identify the most popular local keyword phrase(s) consumers are using on-line to find your type of business and incorporate those findings into your set-up. ● Improve your company ranking and visibility on Google Places while improving your on-line reputation. ● Pro-actively manage your reviews and build citations to consistently improve your rank in Google Places. 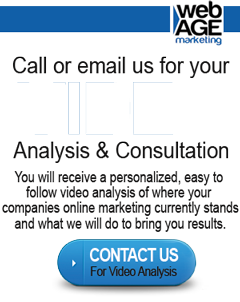 A visitor to a Google Places page that has been properly configured is more likely to become a customer. Google studies have shown that every 1 out of 5 searches is local. Better Conversion.